Happy Friday!!! Are YOU glad it's Friday? In honor of making it through the week (a tough, emotional week...) AND in honor of Sweetpea's upcoming diaversary, I am hosting the next TWO... Count 'em.... TWO Sugar Boluses! 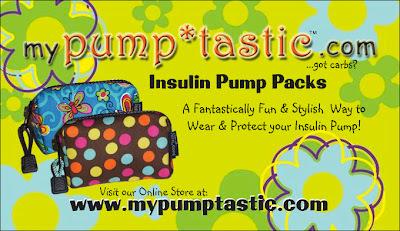 This week I'm giving away a Pump*tastic Prize! 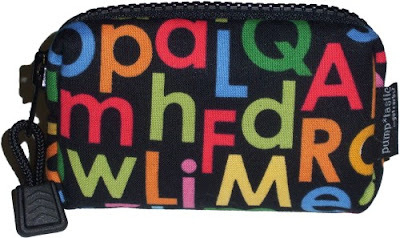 An alphabet SIDE*KICK pump pump pouch from Pump*tastic! Check out how cute this little sucker is! It's perfect for a girl OR a boy! It will fit all insulin pumps! It's slim and has an adjustable waistband! You could also use it to carry around some D supplies - like FAST SUGAR or a tester or even a cell phone! The possibilities are endless....! I'm also giving away 5 MEDI*BANDS! 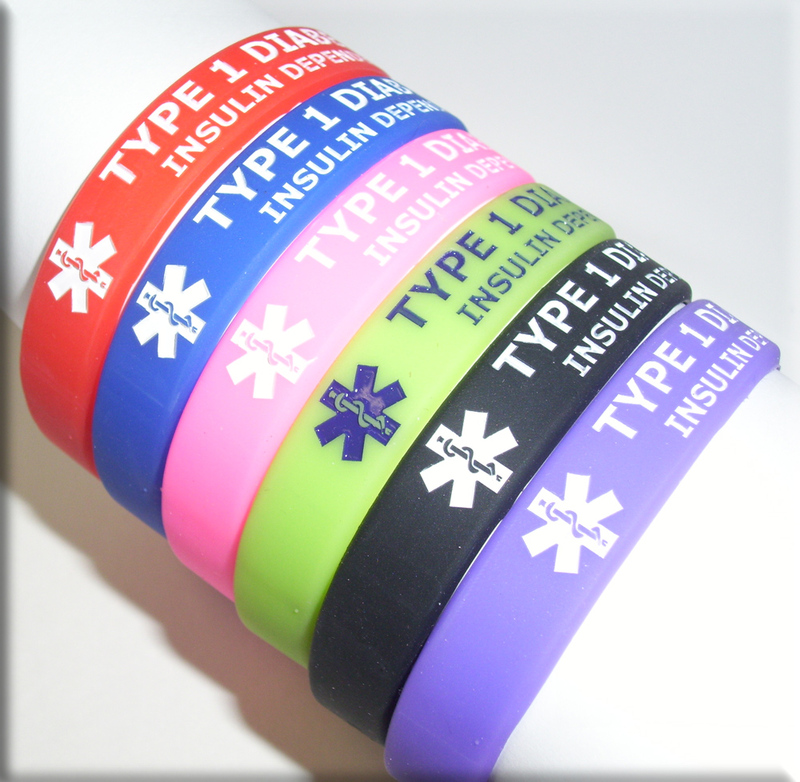 These are silicone diabetes alert bracelets. Perfect for an active kiddo. 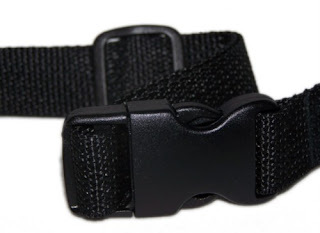 Kids LOVE wearing these bands and YOU will love knowing that your kid is wearing something that could alert someone to a serious medical condition if the need (God Forbid) should ever arise. I've got red, green, black, blue and purple ready to send your way!! You can check out this awesome website HERE! Click HERE to read the testimonials of the numerous satisfied customers! Lisa, from Pump*tastic was kind enough to send Sweetpea her very own Pump*tastic pouch to try out! 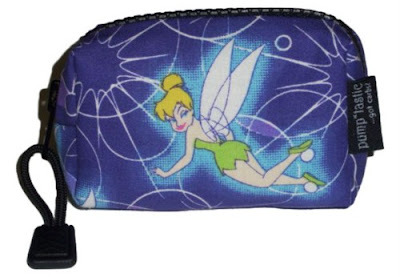 Sweetpea picked the Tinkerbell pouch (of course)! And she was so excited when it arrived! She loves Tink and thinks it's super cute! So what are waiting for?!? 1. Leave me a comment before midnight Thursday, April 21, 2011. Include your first name (comments left with out a name will be eliminated). * "Like" The Princess and the Pump on Facebook and leave a comment telling me you've done so - or that you already"like" me! *Become a Google "Follower" and leave a comment telling me you've done so - or that you already are! My daughter (10), dxd 6/20/09, loves, loves, loves these pump pouches ~ Great job. One can never have enough pump pouches!! We have not tried this type of pump pouch. Count us in! Thanks! Cute stuff!!! Count me in too! 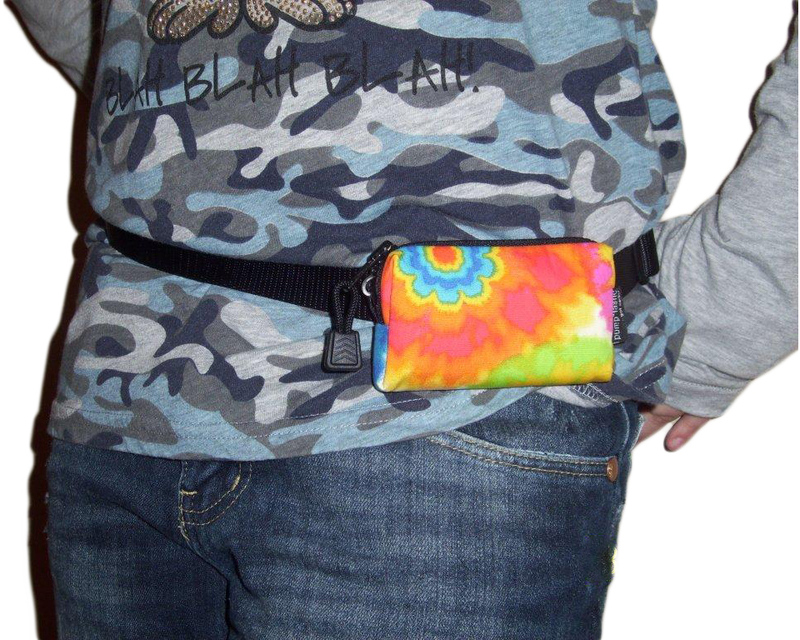 I like the idea of using the pouch to carry my keys and cell phone when I go for a walk. My workout pants don't have pockets. Cara we hopefully be pumping soon and this would be a wonderful surprise for her. She would just love it!! I hope we win!! I follow you on your blog :) I feel good about this one. I hope we win!! Sharing on facebook right now!! Super cute! Count us in! Cute! would love to win! Thanks for blogging. It is a blessing. My youngest son was diagnosed 12-27-2010. Love them! Please count us in! It's so hard to believe that another year has gone by! We already *like* you on Facebook! We are already Google followers! So cute! I think I get just as excited... maybe more so... about cute pump pouches as my daughter does! I love those wristbands! They are such an awesome idea! We just ordered our 1st pump. I'd love the pouch! Oh yes please. Still trying to win a Sugar Bolus! I want in on the fun, too!!!!!! My little brother would love the pouch- he is nine and finds his clip so uncomfortable! Count us in, we can always use a new pump pouch and/or alert braclet! 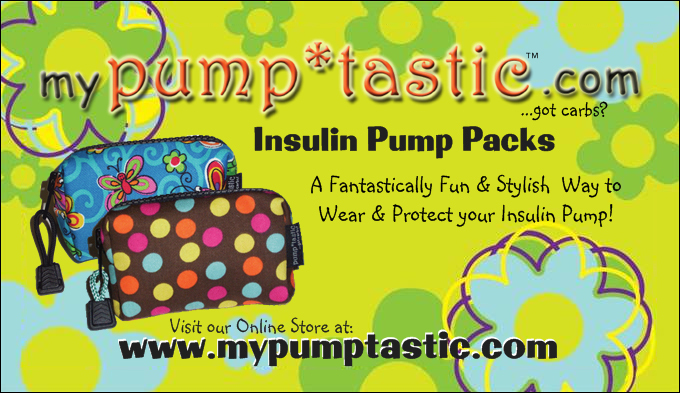 Would love to win a Pumptastic pump pouch for my sweet one!